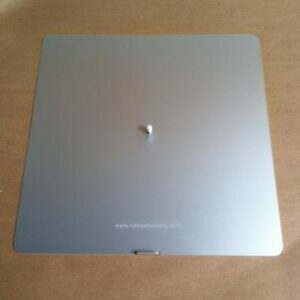 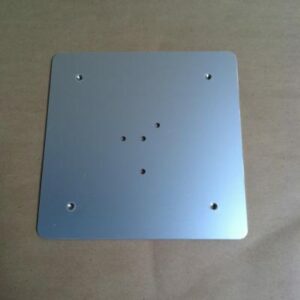 View Cart “10″ Square Support Plate” has been added to your cart. 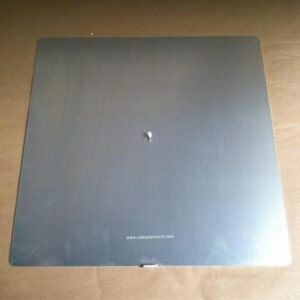 This 17″ square base plate is designed to hold a 14″ square cake and is a great addition to your Cake Stackers set. 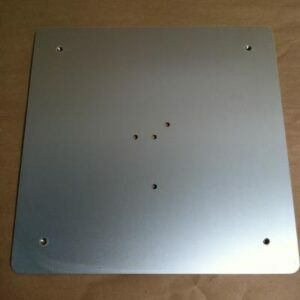 All base plates are three inches larger in diameter than the cake they are designed to hold.